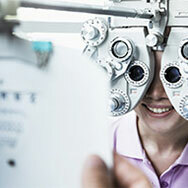 Regular eye tests are an essential part of good eye care, book your eye test today and let us help keep your eyes healthy. 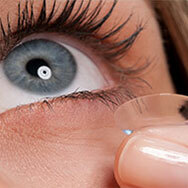 We have experience in fitting all types of contact lenses, and provide comprehensive follow-up care. ‘See’ yourself in a new light! 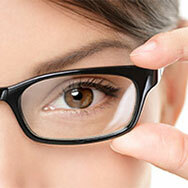 We have a fantastic range of flattering frames to suit every face. Check out our outstanding range of sunglasses, with options that are both stylish and functional.